Home Archive Stories Stories of People What's in a name ? What’s in a name? 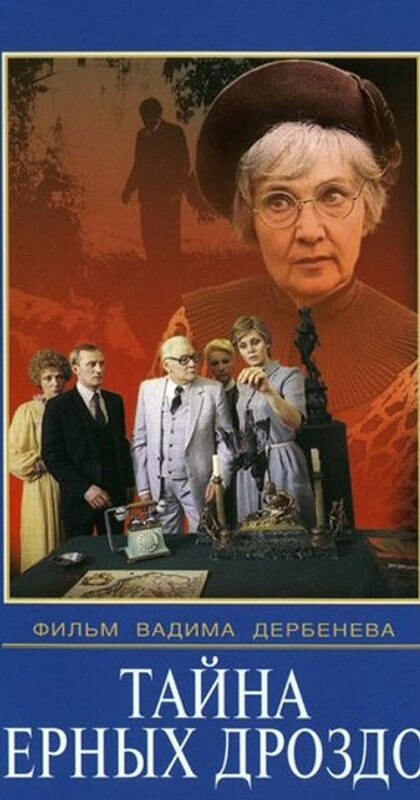 Well, quite a lot if your name is Miss Jane Marple, Agatha Christie’s eponymous heroine. The star of 12 crime novels and 20 short stories, local folklore believed that Agatha Christie’s amateur sleuth was named after Marple station because the author passed through it on one occasion. This is not true but the station does figure prominently in the actual story. 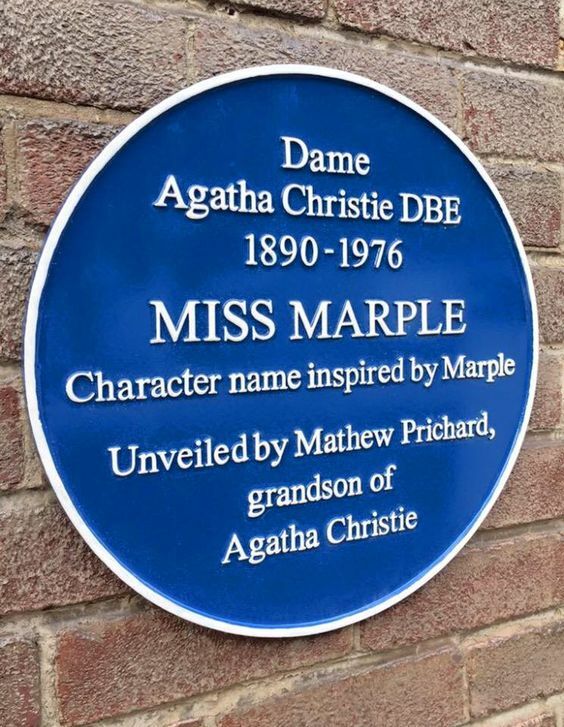 In July 2015 the station celebrated its 150th anniversary (coincidentally, the 125th anniversary of Agatha’s birth) and her grandson Mathew Prichard was invited to Marple. He brought with him a letter written by his grandmother to a Miss Marple fan, explaining how she came by the name. I expect you will be interested to learn that at the time I was writing The Thirteen Problems (starting with a series of 6 short stories for a magazine), I was staying with a sister of mine in Cheshire and we went to a sale at Marple Hall – the house alone she said, was worth seeing, a beautiful old manor, belonging to the Bradshaws descended from Judge Bradshaw who sentenced Charles 1. It was a very good sale with fine old Elizabethan and Jacobean furniture and at it I bought 2 Jacobean oak chairs which I still have – wanting a name for my ‘old maid’ character I called her Jane Marple. So now you know the answer to your question! Agatha’s elder sister, Margaret ‘Madge’ had married Sir James Watt of Abney Hall, Cheadle. He was the grandson of one of the founders of S J Watts & Co of Manchester, a huge wholesale drapery business with a warehouse on Portland Street in Manchester. It was the largest of the many warehouses in Manchester city centre and was exceptional for its lavish design using different architectural styles. Today it is used as the Britannia Hotel. After her father’s death in 1902, Agatha and her mother always spent Christmas with her brother-in-law’s family in the North of England at their home, Abney Hall. It is said the Hall ‘cast a spell’ that she never forgot and, aged 70, she recalled the ‘superb and wonderful’ Christmas hospitality she enjoyed there Sadly, there is no trace of her legacy at Abney Hall - no blue plaque but the influence of her family and the house was far-reaching. It was Madge, 11 years her senior, who first encouraged Agatha to write a detec tive story. ‘The Mysterious Affair at Styles’, her first novel, was written in 1916 but not published in the UK until 1921. It was very successful and much of its country house setting is borrowed from Abney Hall. It introduced the literary world to the character of Hercule Poirot. Vanessa Allen, in her 2004 book ‘A Reader’s Companion’, wrote ‘Abney became Agatha’s greatest inspiration for country house life, with all the servants and grandeur which have been woven into her plots. 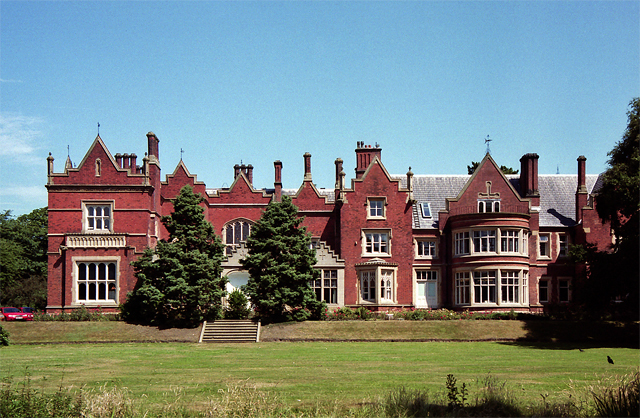 The descriptions of the fictional houses, Styles, Chimneys, Stonygates and other houses in her stories are mostly Abney in various forms.’ The Hall, a substantial Victorian building, Grade II listed, was sold in 1958 to Cheadle & Gatley UDC and for a short time became Cheadle Town Hall. Currently, used as office space, it featured in the 2014 television drama, ‘Our Zoo’ the story of the Mottershead family who founded Chester Zoo. “She was a modest lady. To the outside world, I suppose this appeared as shyness, but to us she was always infinitely more interested in what we were thinking and doing than in herself. She could manage to write a book almost without one noticing and sometimes she used to read the new one to us in the summer down in Devonshire. It is a shame also that there is no formal recognition at Abney Hall of the great influence the building had on Agatha Christie and which is reflected in her books. Surely a plaque at Abney would complement the blue plaque (left) at Marple Station. There is a second blue plaque at the station....but that’s another story!